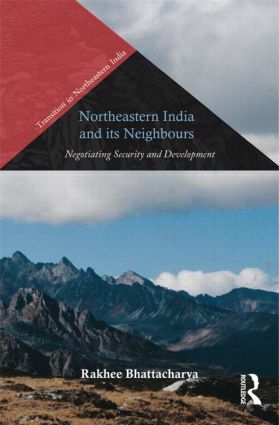 This book explores — through extensive fieldwork — the link between development and security, critical to India’s Northeast, within the context of the cross-border space it shares with China, Myanmar, Bangladesh, Bhutan, and Nepal. For a long-term sustainable solution to serious issues that include illegal migration and militancy, it proposes forging economic initiatives/collaborations and addressing connectivity problems. Rakhee Bhattacharya is Associate Director/Fellow, Rajiv Gandhi Institute for Contemporary Studies, Rajiv Gandhi Foundation, New Delhi.